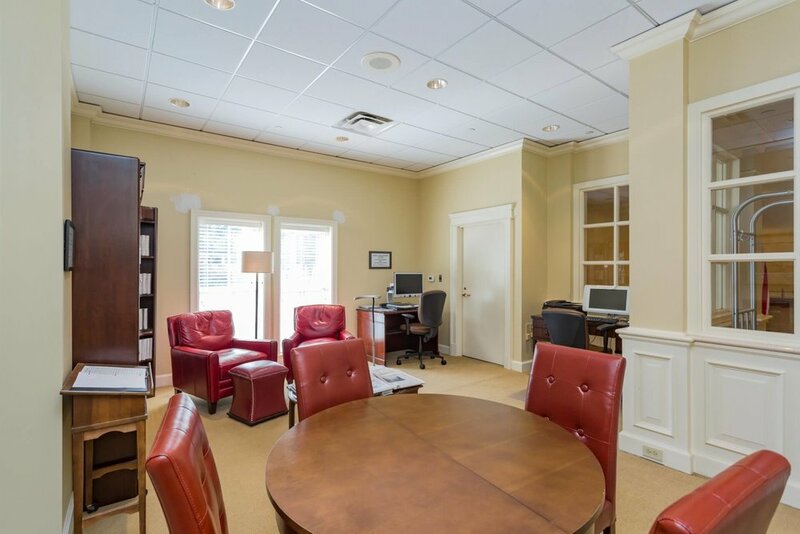 Our cozy, well-lit study offers residents a quiet place to browse the internet, send a few emails or print important documents. 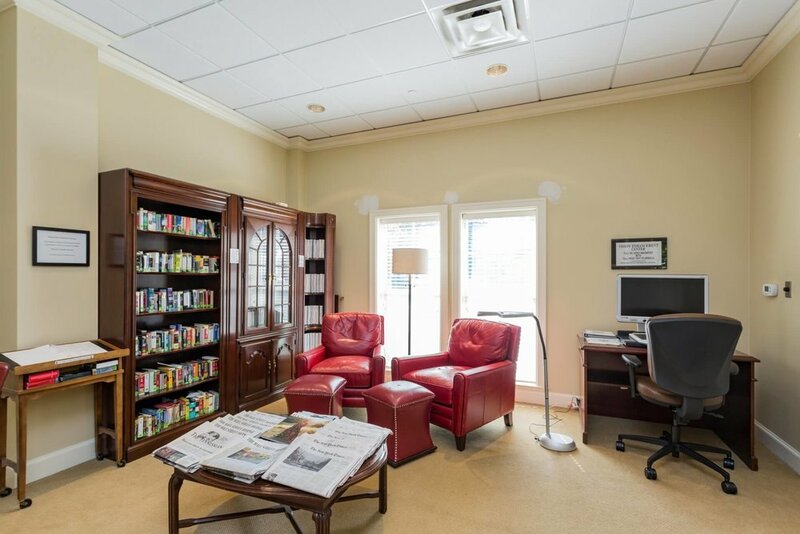 Residents enjoy sinking into a comfy, oversized chair and catching up on the latest news with a copy of The Tennessean, New York Times, or the Wall Street Journal. WiFi is available throughout the entire property.